The MPS Centurion CoolCap Baseball Bump Cap is a true advance in head protection. Like the Classic Baseball Bump Cap, it incorporates a lightweight ABS shell into an attractive, comfortable baseball style cap. But, the CoolCap provides increased airflow through oversized mesh panels on each side of the cap. A lightweight insert of formed, durable ABS ensures security and total comfort. Molded for shaping to individual preference, and reduced in length for increased upward visibility. An internal shock absorbing crown pad is fitted for optimal impact resistance and comfort. 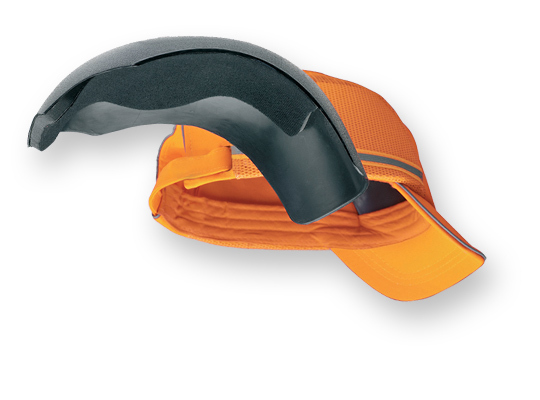 The Cool Cap comes fitted with removable foam inserts on each side of the cap, for side impact protection. Certain environments do not require formal hard hats, but sometimes head protection is recommended or desired. The baseball Bump Cap is ideal in these situations. Encourage personnel to protect themselves, by providing caps that are comfortable and attractive. 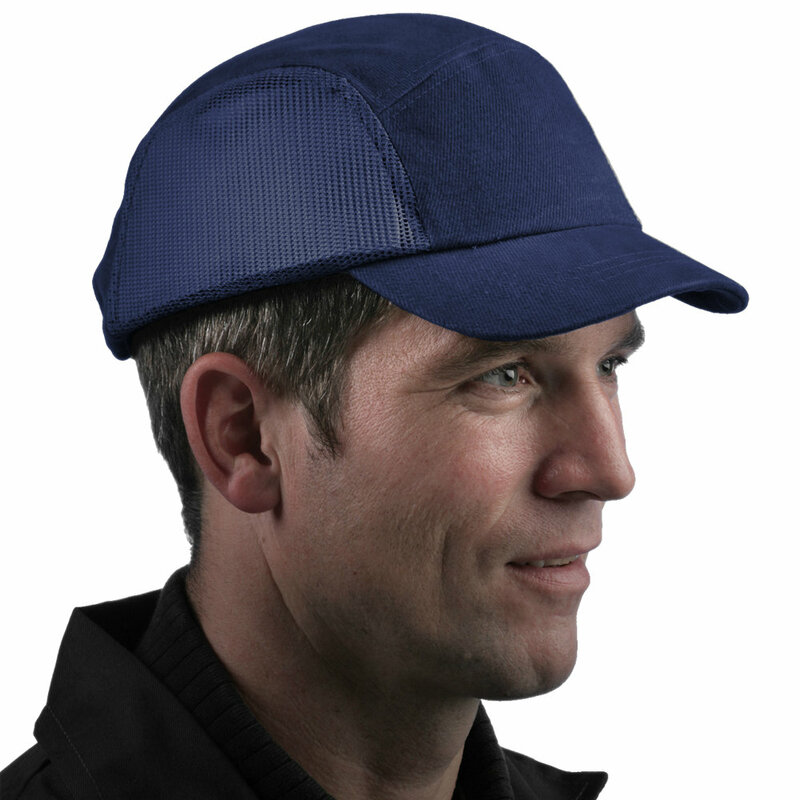 Cool Cap offers protection from minor bumps or scrapes to the head, and is not designed to be used as an industrial safety helmet. For industrial protection, check out our Hard Hatss here.